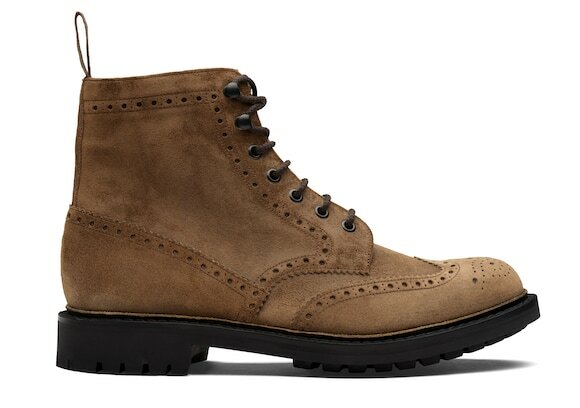 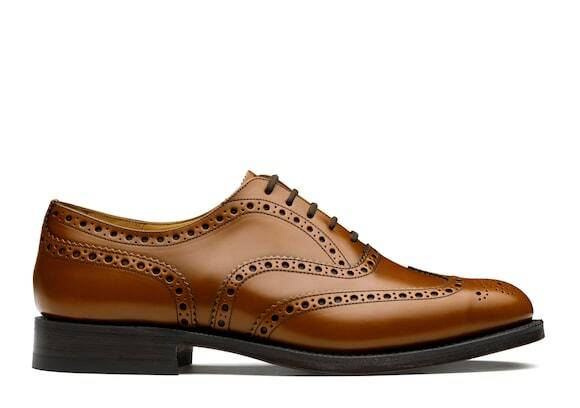 Explore our men's shoes by style. 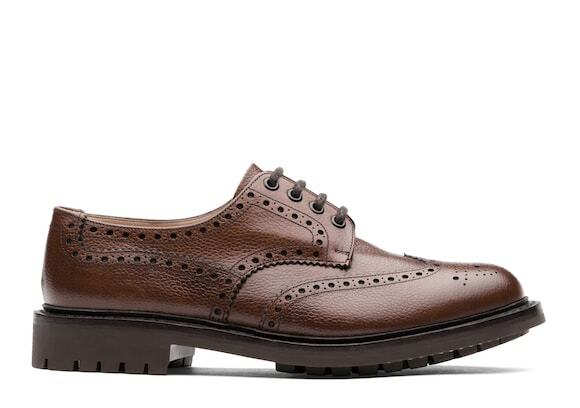 From classic brogues and suede loafers to commando-soled derby boots and leather sneakers, you'll find a pair for every occasion from weekend to working week. 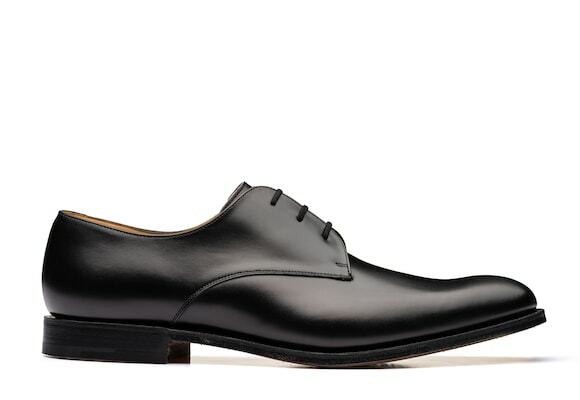 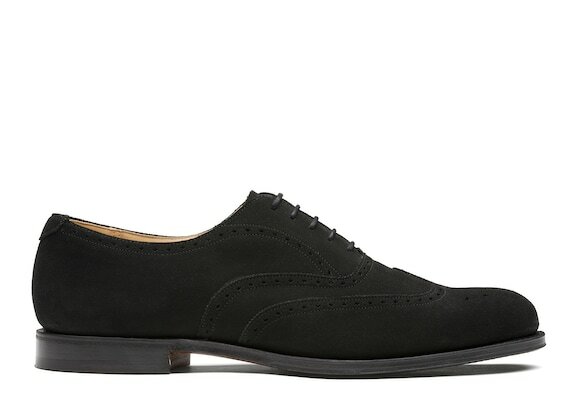 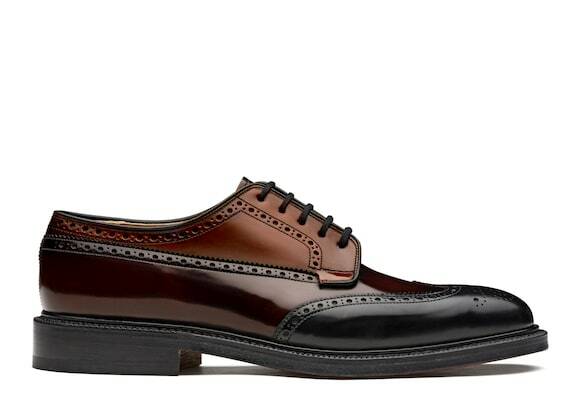 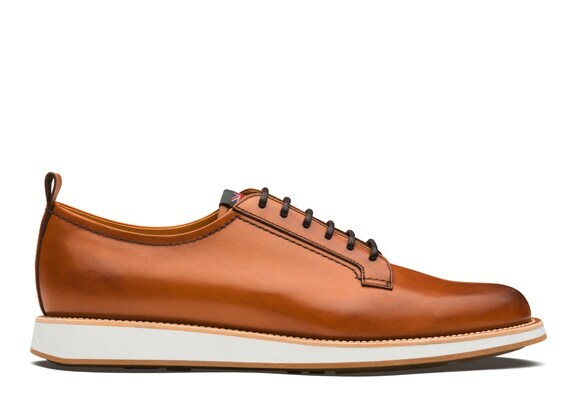 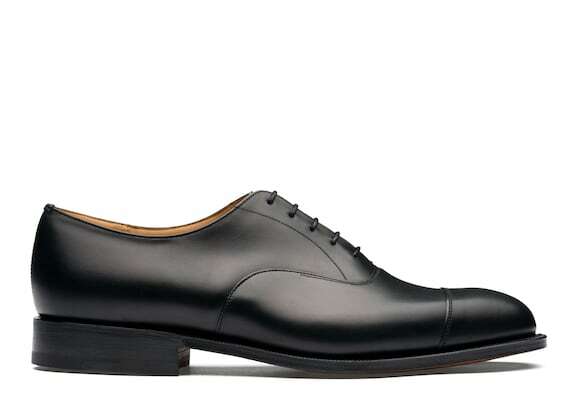 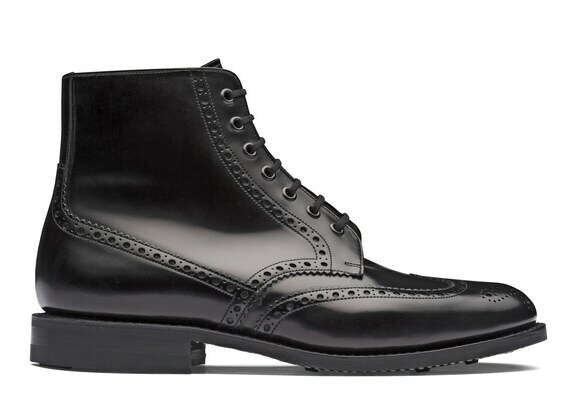 Refined styling and a slim structure, this is your go-to formal shoe. 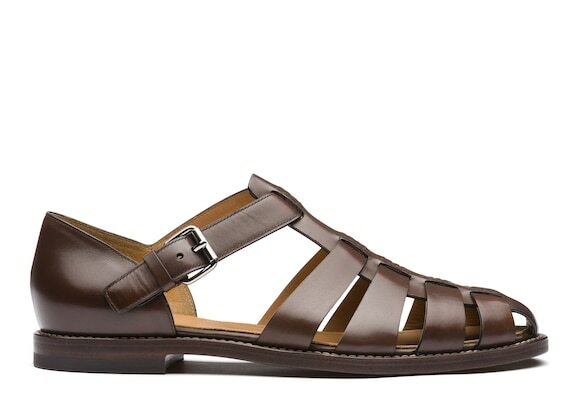 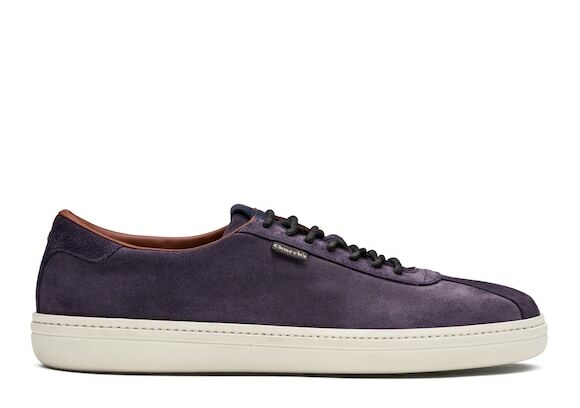 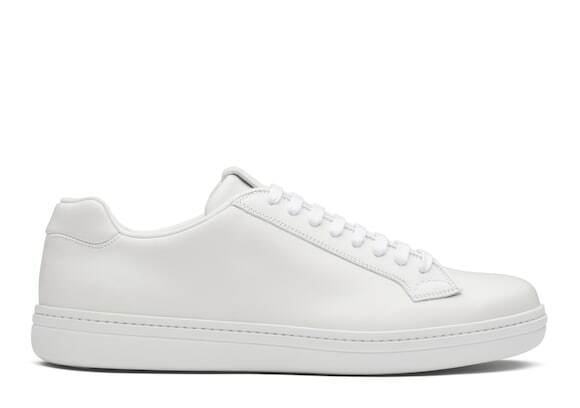 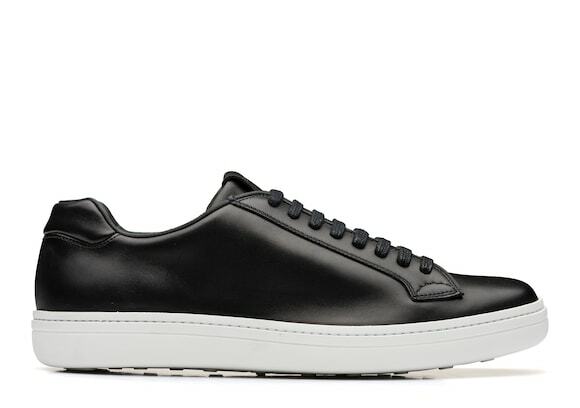 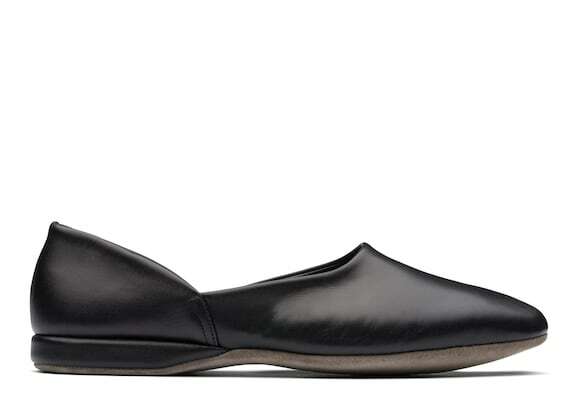 Perfect for high insteps, this comfortable shoe comes in many characters from casual to formal. 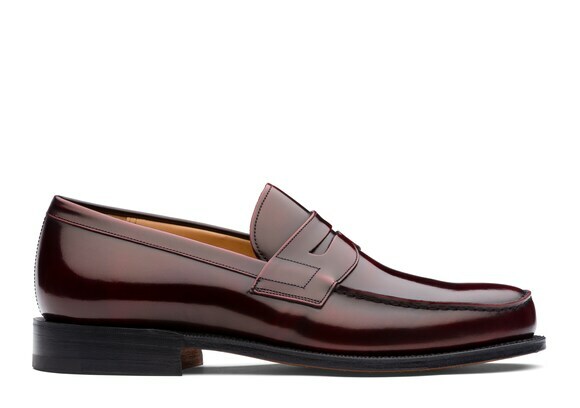 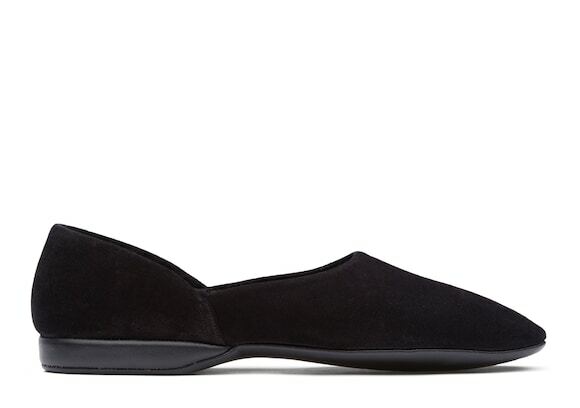 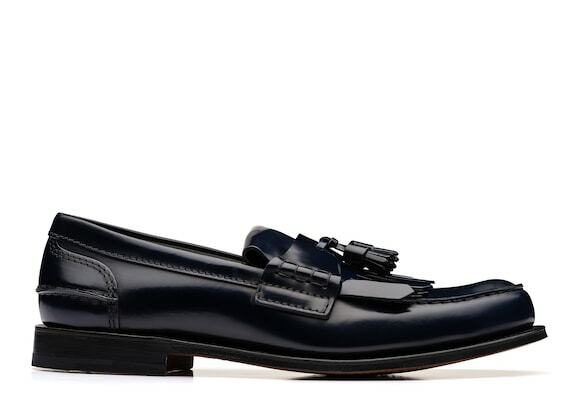 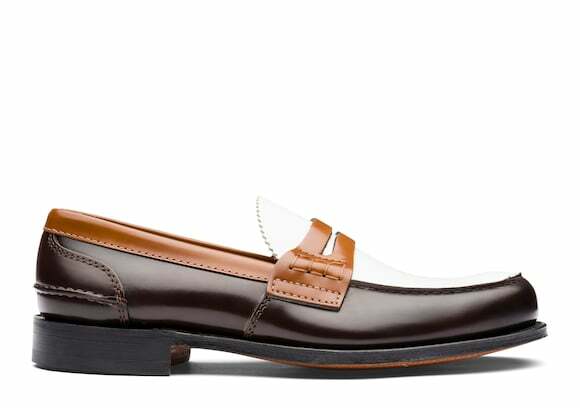 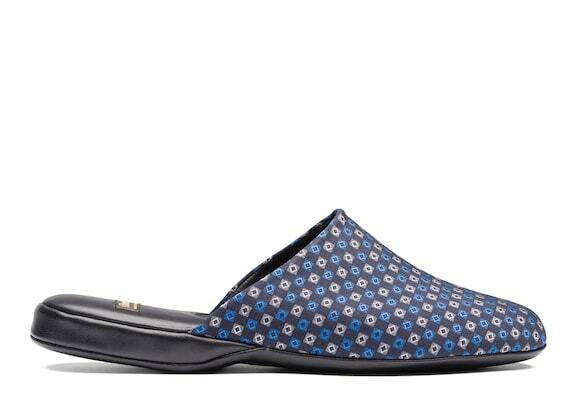 Elegant yet easygoing, the versatile loafer makes a stylish choice for out-of-hours endeavours. 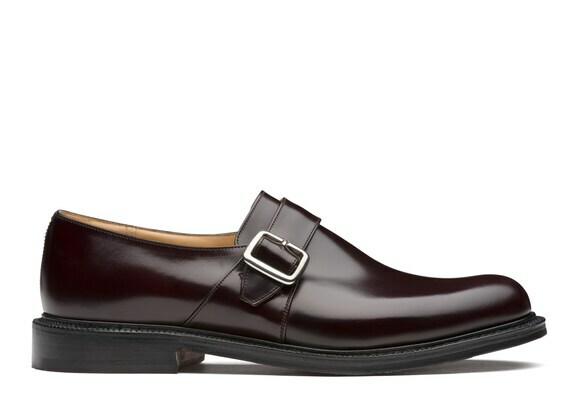 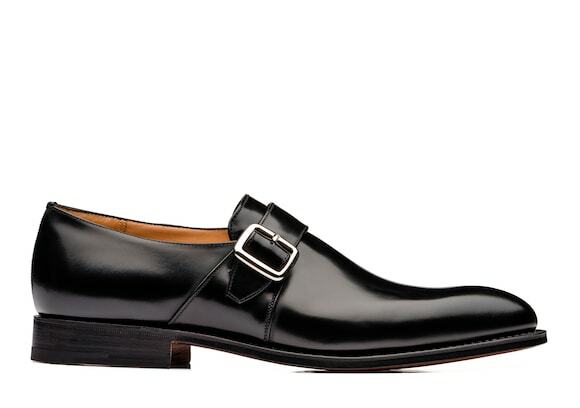 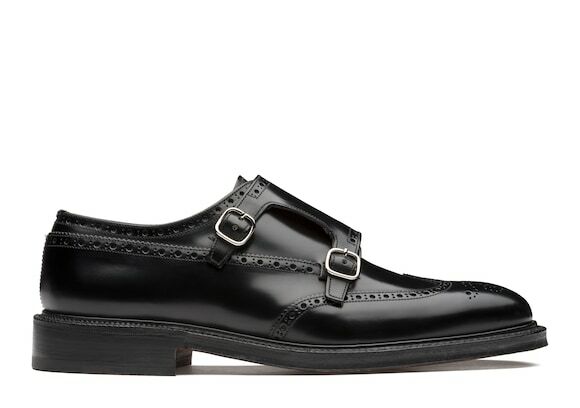 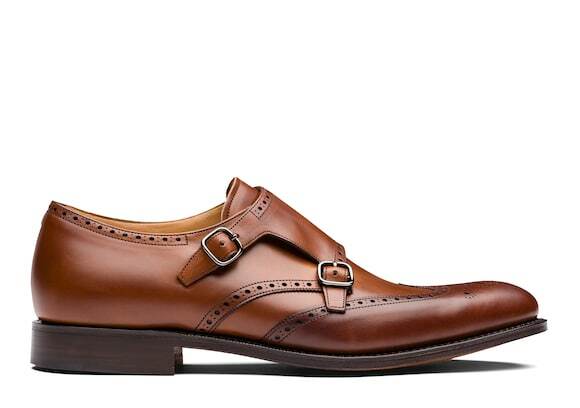 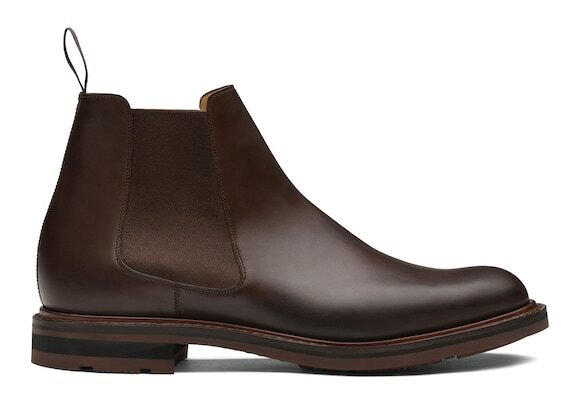 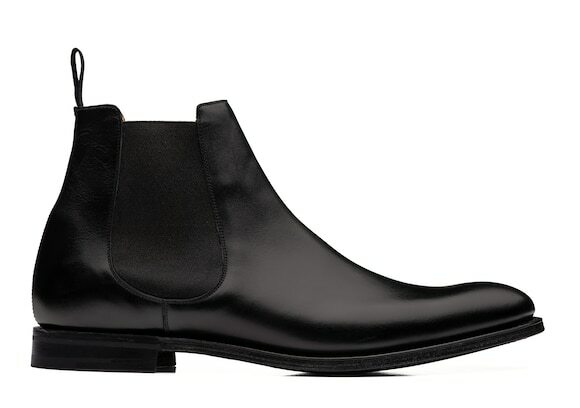 A statement shoe, thanks to its high-impact closures and dignified feel, the Monk Strap can go from traditional to trend-focussed with the quick change of an outfit. From classic shapes in calf skin and suede to eclectic retro renditions, this multifaceted shoe forms the foundation for all types of looks. 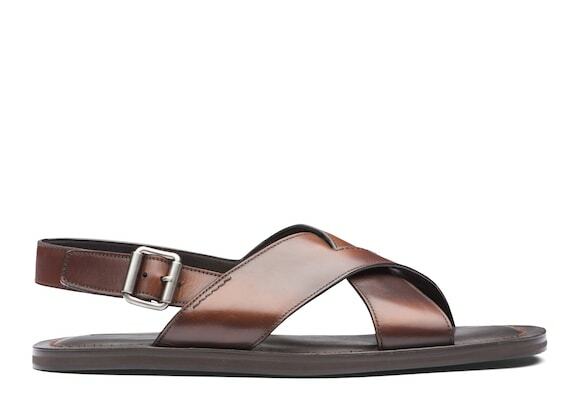 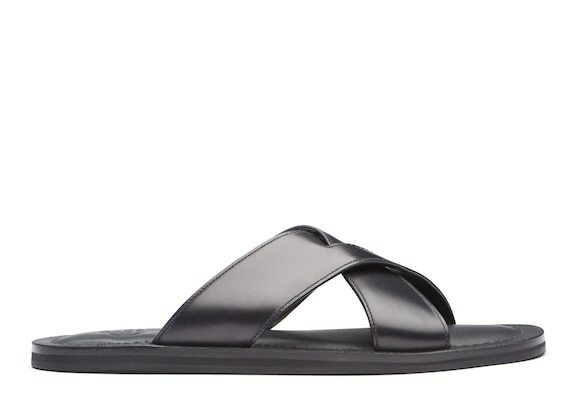 From buckled to slip-on's and slides, these sandals complete summertime styling in all its forms. 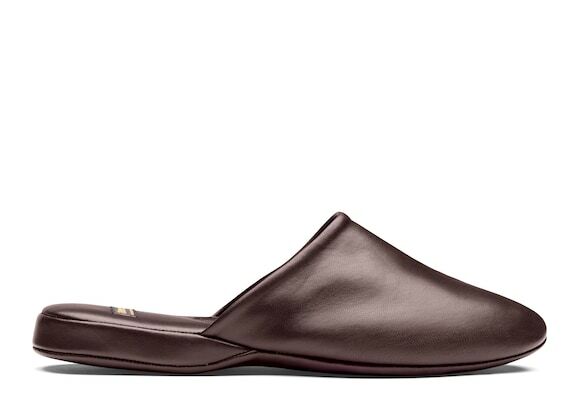 Comfort is combined with regal effects for a refined way to greet the day.